It’s Back!! One of our most popular Dry Red’s is back just in time for the Holidays. 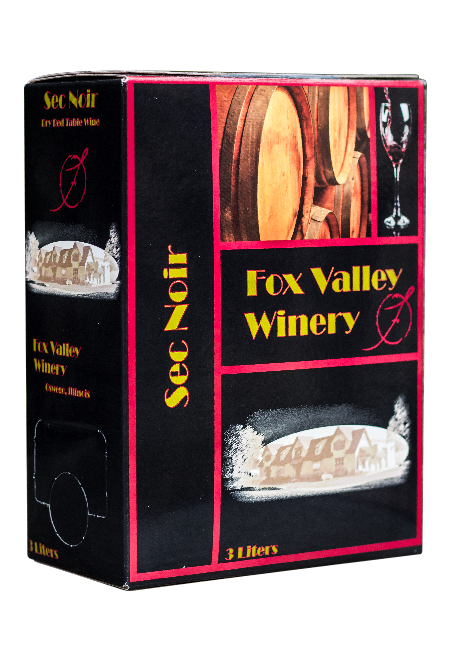 This light dry red offers hints of subtle oak and soft tannin…fantastic dry red wine in a box.